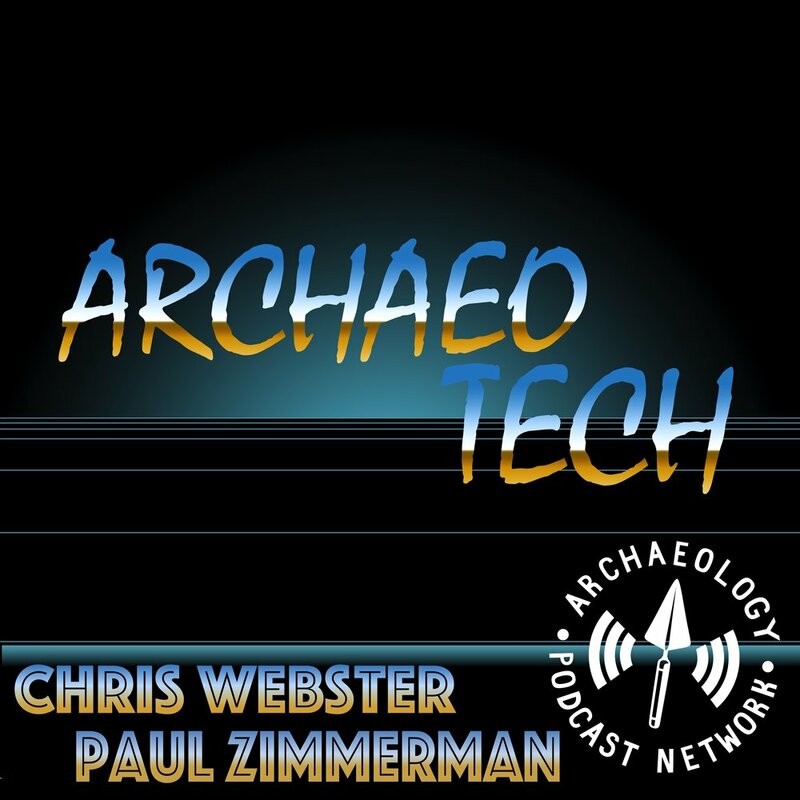 Welcome to the ArchaeoTech Podcast. Today is February 26th, 2019, so put on your party hat because we're recording the 100th episode. This is Paul Zimmerman, your host for for this milestone, along with my co-host (the pod's usual host) Chris Webster. We're turning the tables since we don't have a "tech" topic per se, but instead we're going to do a little navel gazing and look at the history of this podcast to see what kinds of lessons we can learn about podcasting and public archaeology in general.